Sometimes, the universe just sends you signs that things are happening in your favor. I don't know about you, but when life gets chaotic, nothing assures me more than a piece of obsessive compulsive perfection. 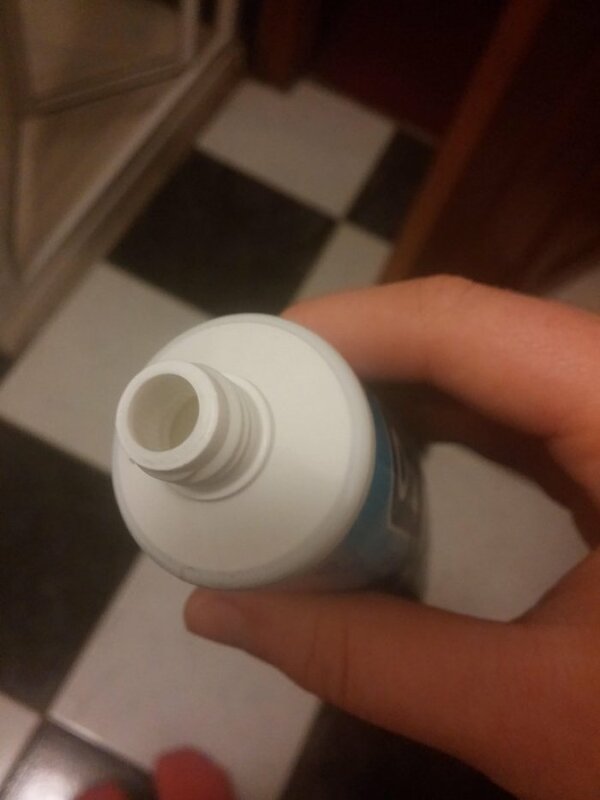 #1 - Opening a fresh tube of tooth-paste. This should be the 8th wonder of the world, it is so meticulously phenomenal. Kind of the way you feel when the ketchup spout is flake-free. #2 - Finishing your chapstick. 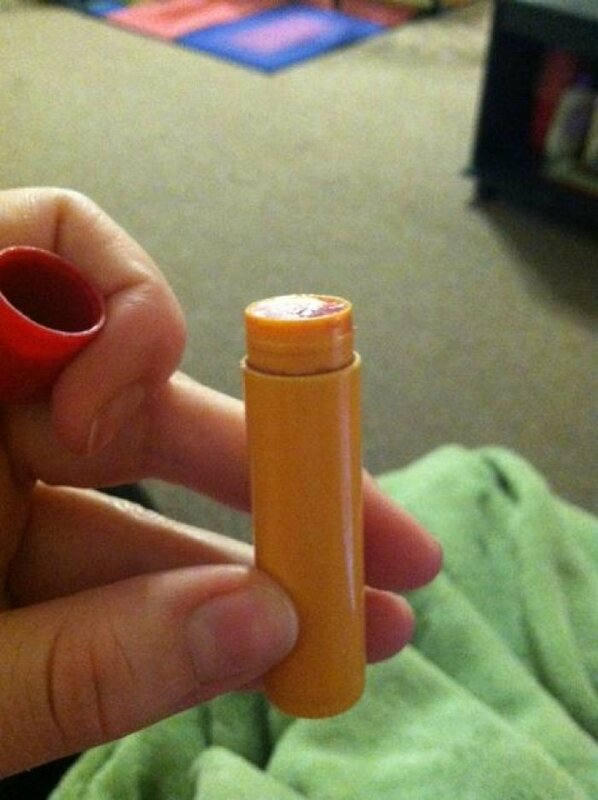 Nothing will ever make you feel waste-free as much as finishing the entire tube of chapstick you purchased five years ago. #3 - When a certain mess turns out to be the neatest thing ever. Two acts of greatness right here, the immaculate detachment and the intact mold. #4 - When all your perfectionist fibers vibrated in pleasurable synchrony. 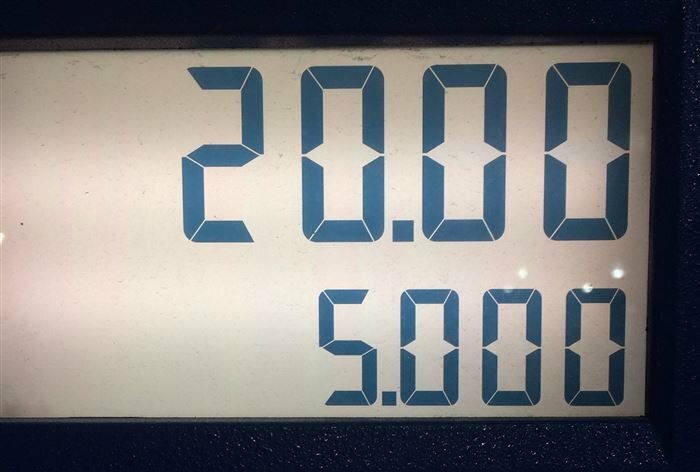 The perfect pump. People will go their entire lives striving to achieve this kind of perfection and never get even remotely close. The day this happens, buy a lottery ticket. #5 - When even your lunch is flawless. The perfect fit plus the perfect peel. You open a tupperware like this, unwrap a chocolate like that, and end up with the odds in your favor for the rest of that day. 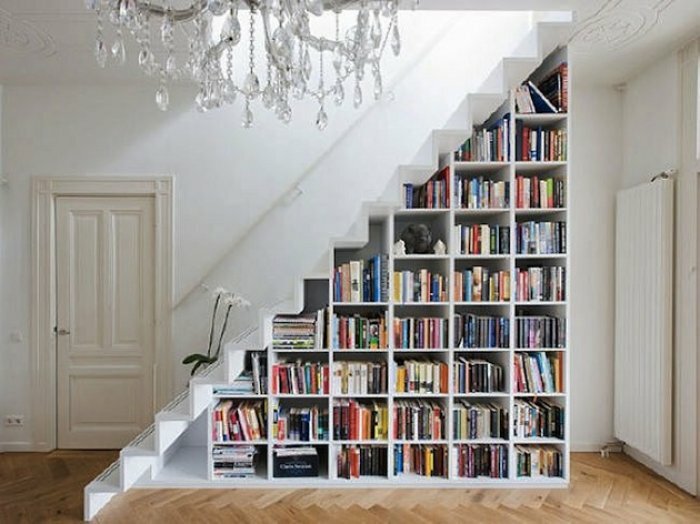 #6 - When your books fit. Oh, the joys of small-apartment living and space saving OCD. How utterly amazing and astoundingly brilliant is this solution? #7 - When vacuuming gives you goose-bumps. This is the moment you know that everything in your life is going exactly the way it is supposed to. 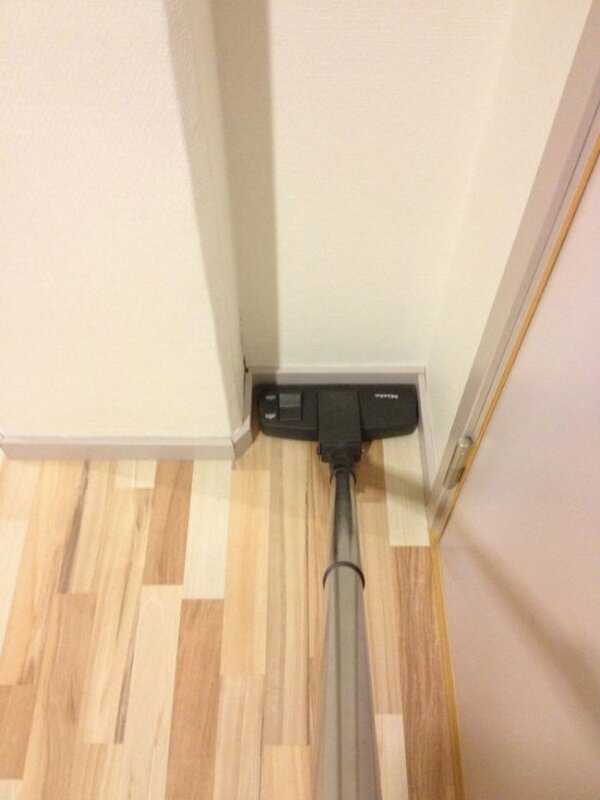 Why else would your vacuum fit exactly into that nook no broom has ever swept before? 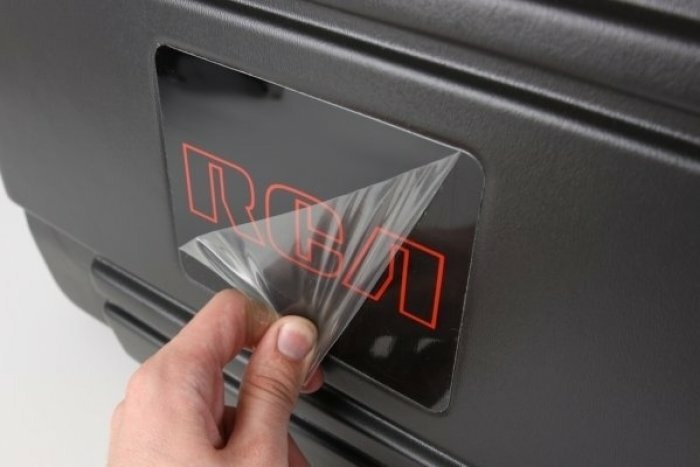 #8 - Peeling the sticker off of a sleek surface. Sure, we know it'll get scratched and smudged with fingerprints within two seconds of exposure, but that protective sticker is almost the entire reason we bought this in the first place. #9 - When the cheese stayed within the lines. You always knew that coloring conservatively in pre-school would come in handy one day. Imagine what would happen if you grill this piece of exactness?